No spam. Only 1 email per week. Please check your inbox for verification email. You are aware of ATM Skimming and PIN compromise. 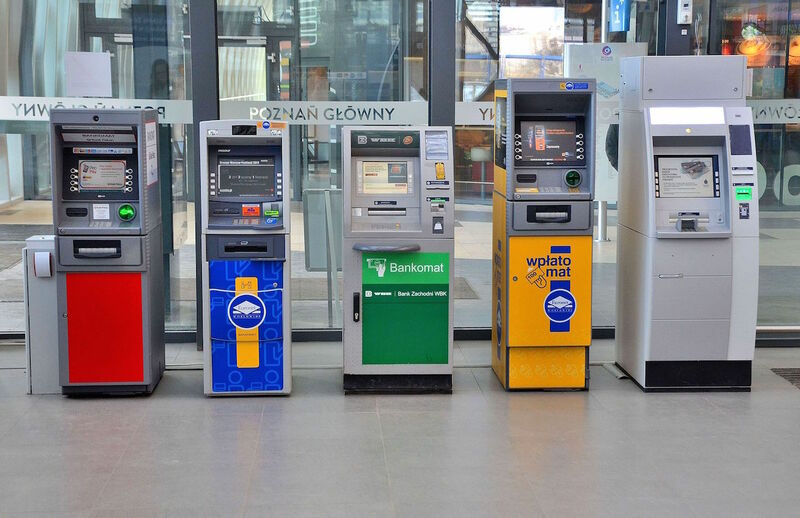 These have been one of the most common ATM fraud attacks recently. According to Annual Global Fraud and Security Survey, the percentage of ATM Skimming cases increased from 42% in 2016 to 54% in 2017. This is not something to be taken lightly and there have been a slew of measures to curb this menace such as geo-blocking and anti-skimming devices. But what if there was a way to make it impossible for fraudsters to get card details? What if we removed the card altogether from the equation? This is possible by using cardless transactions and trusted devices that account holders carry with them all the time – their smartphones. How cardless ATM transactions work? So instead of using a magnetic-tape card and a PIN, you simply use your smartphone app to authenticate yourself. How to set it up? You will need to update your ATM software to generate a QR Code whenever account-holder chooses the option of cardless transactions. 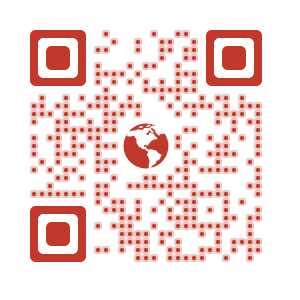 This API will generate a custom-encrypted QR Code. This QR Code can only be decoded using the scanner feature of the bank’s app. You will need to update your mobile banking app to include the scanning feature. This scanner will detect and decode you custom QR Code to authenticate the transaction. The best part about this implementation is that no additional hardware is required. Only software patches. This is one of the most cost-effective ways of eliminating threat of ATM skimming and decreasing transaction time. In Jul 2018, CO-OP introduced cardless ATM transactions in California. In Jan 2015, Wintrust Financial launched about 200 cardless cash ATMs in the US. Gautam Garg is a Co-founder and the CEO of Scanova. He is a QR Code enthusiast and a big fan of inbound marketing, CRO, and usability. When taking a break, he likes to go trekking and eat spicy food. Ⓒ2018 Scanova. All rights reserved.